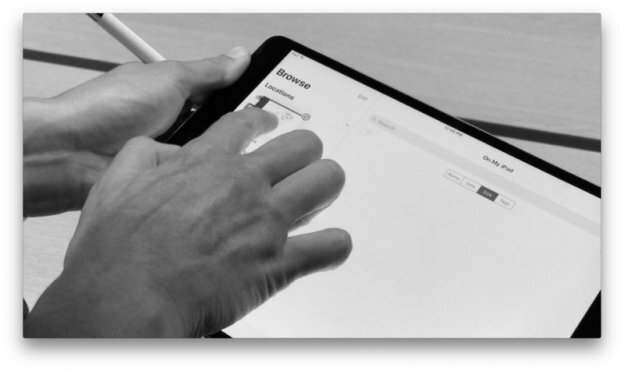 ﻿ How to Integrate iOS 11 New Files App Support in iPhone & iPad App? How to Integrate iOS 11’s New Files App Support in Your iPhone & iPad App? 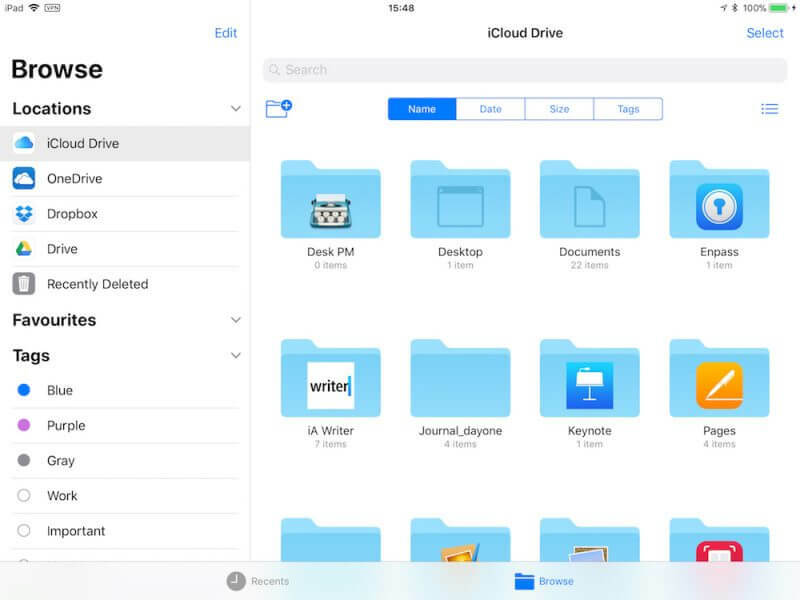 The new files app in new iOS 11 update replaces iCloud drive. In Files app, you not only have access to the files stored on your iCloud account, but it also supports similar third-party services such as Dropbox and Google Drive. However, that’s not it. 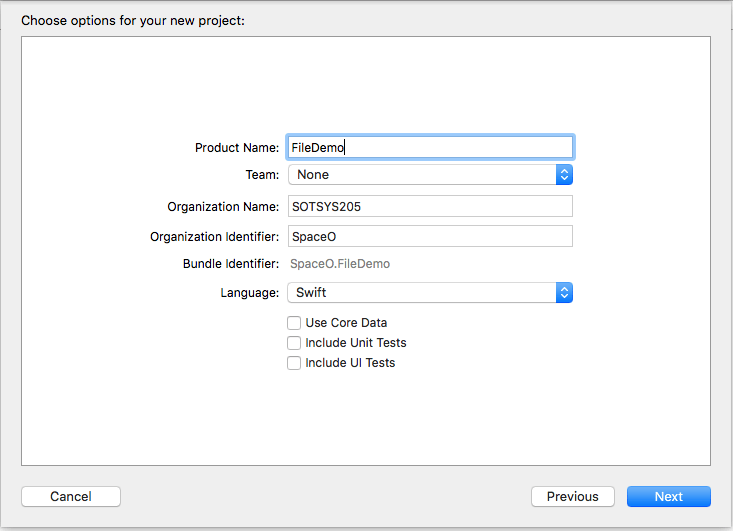 iOS app developers can also integrate files app support in their iPhone and iPad apps. How Does The New Files App Work? The iOS 11’s new Files app is pretty straightforward, though the interface varies from device to device based on device’s orientation. 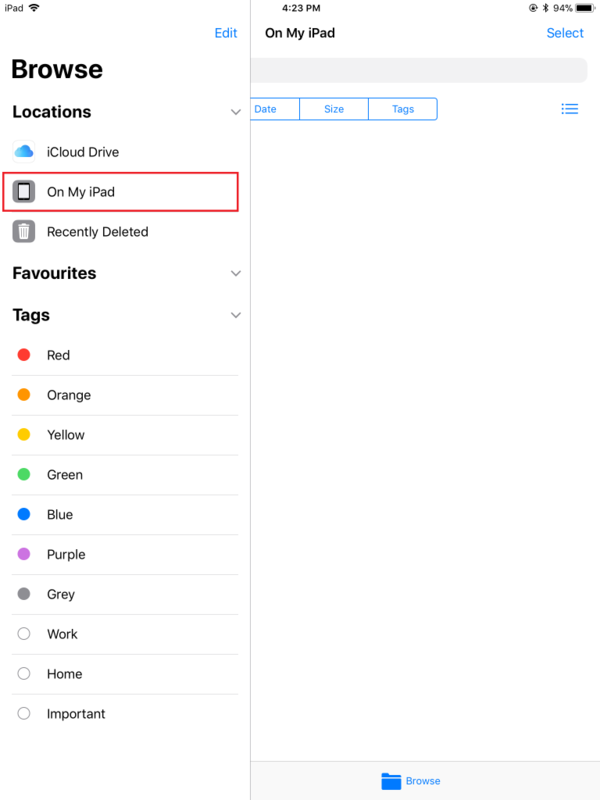 However, since we’re going to learn how to Integrate Files app support for both iPhone and iPad device, we’ll start by looking at iPad orientation in landscape. Now in this blog, we’ll learn how to integrate Files app support and take advantage of this new iOS 11 features. 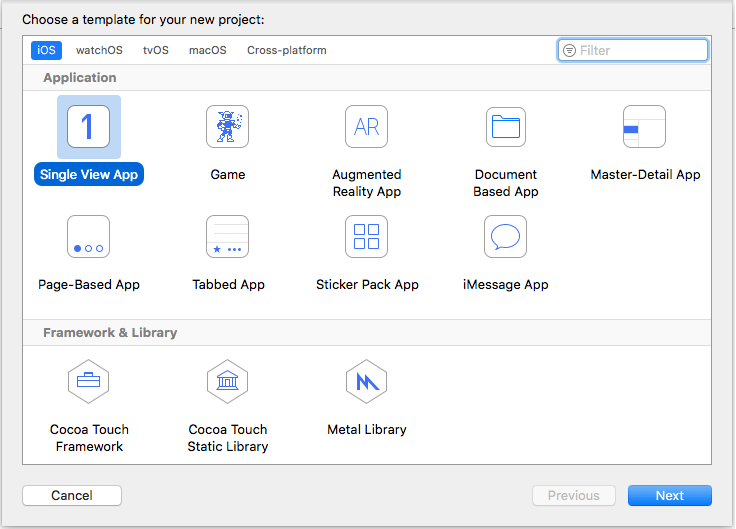 Open XCode and create a new project. 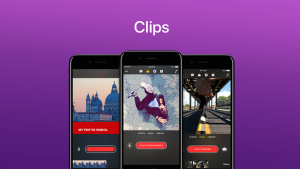 Select ‘Single View App’ and click on next. In the next tab, write down your project details, click on next, and create a new project. Once you finally create a new project, the first thing you need to do is to enable support Open in Place and File Sharing Enabled in your project. In Info.plist file, these options are configured. The first key ‘UIFileSharingEnabled’ enables iTunes sharing of files in your documents and the second key ‘LSSupportsOpeningDocumentInPlace’ grants the local file provider access to files in your Documents. In short, in your Info.plist file, change value to YES of UIFileSharingEnabled and LSSupportsOpeningDocumentsInPlace. Now run your demo. 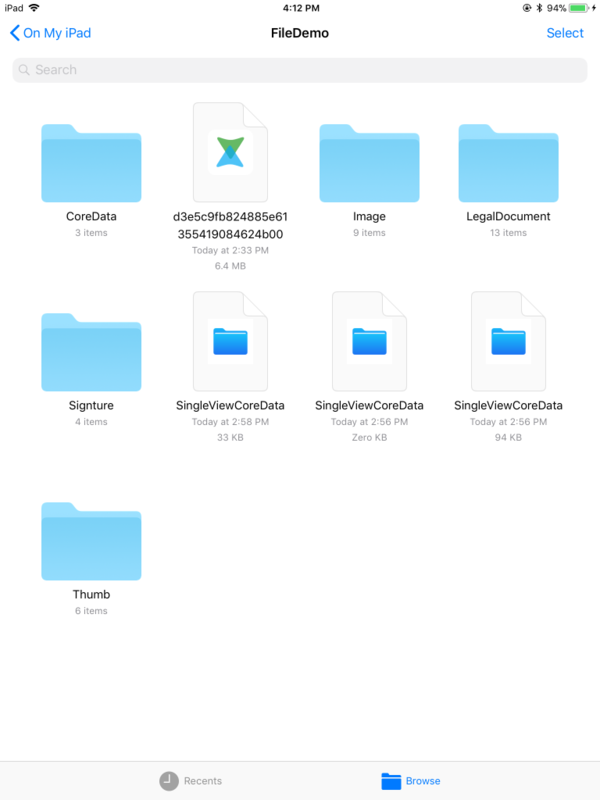 It should show FileDemo folder in Files App shown as below images. Open your Files App and click on On My iPad tab. 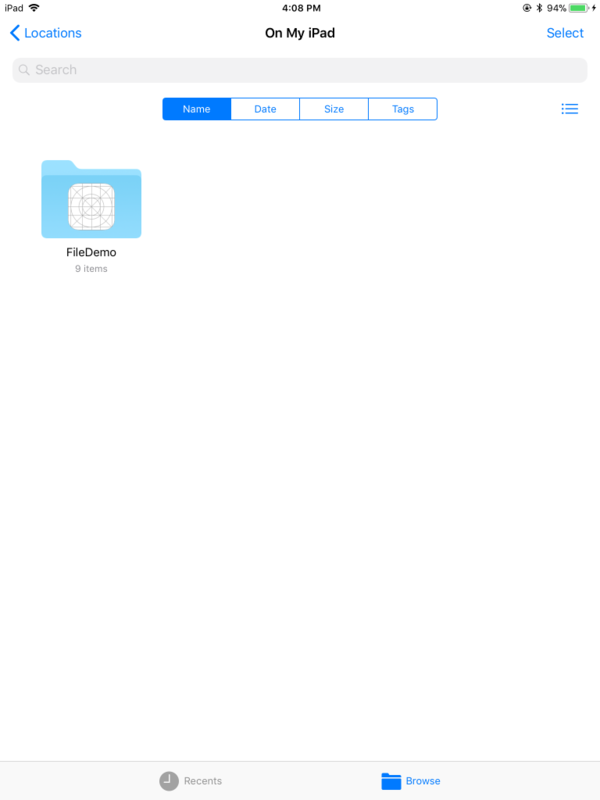 Now tap on that folder to see all files in FileDemo folder. Now before you go, there is one important note you need to keep in mind. You need to understand that any files stored in the documents folder will be visible in the iOS 11’s Files app. Therefore, we strongly recommend putting only user-created files in your Documents folder. The reason is that if you place app-generated files in your Documents folder, then it’ll simply turn it into a clutter and will only cause confusion to your users. If you want to hire iPhone app developers from the Space-O Technologies, then fill out the comment box. And if you’d like our help in developing iPhone app from scratch, then fill out below form and we’ll get in touch with you in 24 hours. You can also check out iOS related best articles to learn iOS app development as Space-O has been selected amongst Top 30 iOS Development Blogs & Websites by Feedspot. This page was last edited on July 25th, 2018, at 2:26. How to Implement Check Username Availability Feature With AJAX & JQuery? 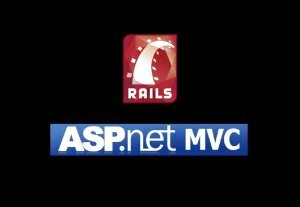 Why Choose Rails over .NET for Large Scale projects? How Much Does It Cost to Develop a Fitness App like ClassPass?